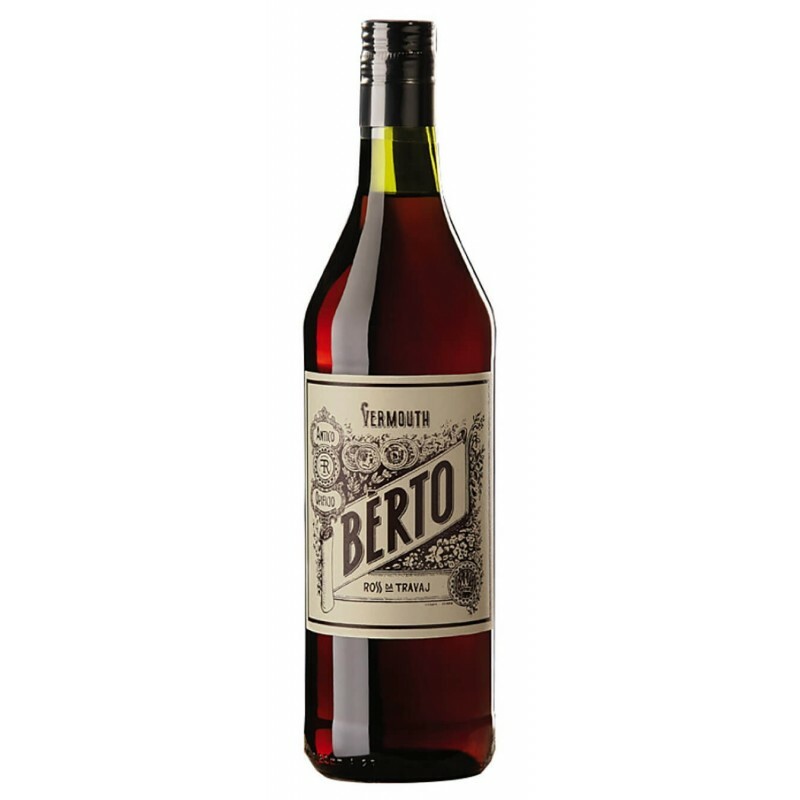 The union of fine Piedmontese wines, aromatic herbs and exotic spices create this classic Red Vermouth. The nose has the classic wine olfactory imprint elegantly supported by hints of vanilla and citrus. At the moment of tasting, it releases all its elegance, opening up into a light embrace full of subtle spicy and bitter returns. It is an easy idea to understand. The combination of fine Piedmontese wines, aromatic herbs, exotic spices and crystalline sugar generates a classic red vermouth. The slow maturation in steel tanks gives the product an amazing garnet color with amber reflections that elegantly accompanies the nose the classic wine olfactory imprint elegantly supported by hints of vanilla and citrus. At the moment of tasting it releases all its elegance, opening itself in a slight alcoholic embrace that is a prelude to a long and satisfying persistence, rich in subtle spicy and bitter returns.